The two new EN 81-20 and 81-50 lift standards in effect this year are introducing new standards for better passenger and service personnel safety. These standards are replacing the 1998 EN 81-1 and EN 81-2, which set out the minimum specifications for areas such as the manufacturing and the design of lifts with electric and hydraulic systems, respectively. Affecting lifts installed after 1st September 2017, these standards will ensure a decrease in lift-related accidents. Certain features of lifts aren’t optimised enough to prevent passengers from being trapped between doors and colliding with them, factors that the new standards will address with photoelectric sensors. With the old standards being 15 years old in 2014, when the EN 81-20 and 81-50 standards were introduced, the update was required for the well-functioning of the building, the lift, and the security of the people who interact with the systems. You can see our data sheet with the new lift standards here. 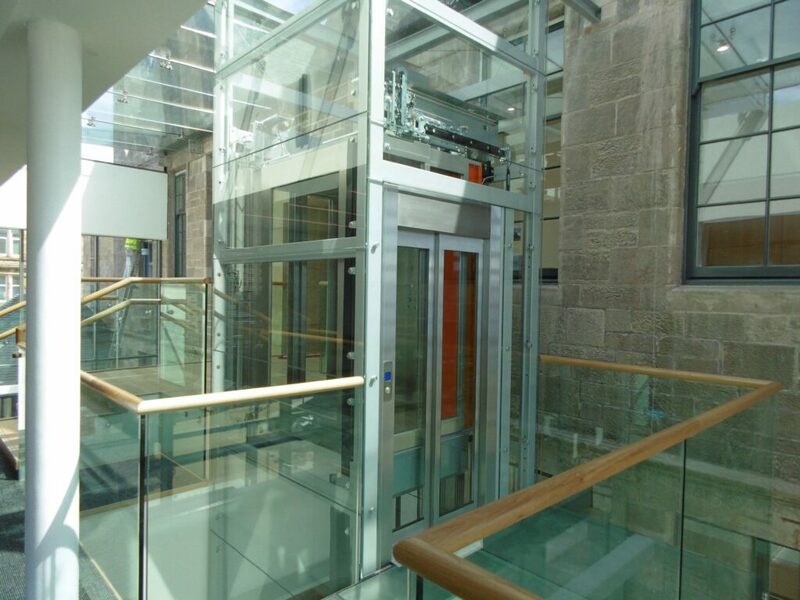 All of our projects are guaranteed to comply with every aspect of the new lift standards. Emergency Lighting: 1 lux must be used to provide sufficient lighting. Lift Strength: Improved lift strength of both walls and doors. Unintended Car Movement: Photoelectreic sensors to prevent accidents. Refuge Spaces: New minimum dimensions for both the pit and the car roof. Control Station: mandatory in the pit for increased service personnel safety. Fire Resistance: Materials must have increased fire resistance for the floors, walls, and ceilings. Rescue and Passenger Safety: Increased dimensions of hatches and access doors, with emergency doors requiring new minimum height and width. To ensure the overall safety of the building and the lift users, the EN 81-20 standard introduces new requirements that designers and architects must consider. The shaft walls are required to withstand an increased force of 1000N. In addition, the proper lift shaft ventilation is a big factor to consider. When designing new buildings that will be finished or started after 1st September, factors such as building shrinkage need to be taken into account. In buildings where the lift ride surpasses 40m, accounting for the shrinkage of the building will permit a better ride quality. With the introduction of these new technical requirements, the safety of both passengers and service personnel has been increased and taken into account with the building design. With the transition period ending on 31st August, our team here at Axess2 is ready for the installation and design of lifts that adhere to these new standards. Our entire range of lifts will be available with full compliance to the EN 81-20 and 81-50 standards, providing you with innovative and safe solutions. We have an extensive range of platform lifts, home lifts, passenger lifts, disabled lifts, service lifts, and much more. 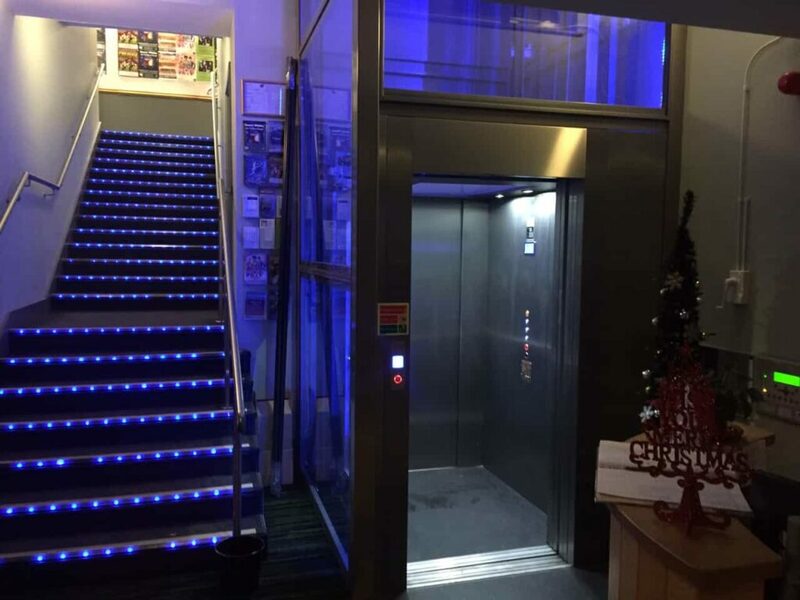 If you can’t find exactly what you’re looking for or if you think your project is too ambitious, get in touch with us and we’ll design you a bespoke lift solution to fit your requirements.